Despite peaking to over $800 Billion in January of 2018, the crypto markets have been taking a tumble. 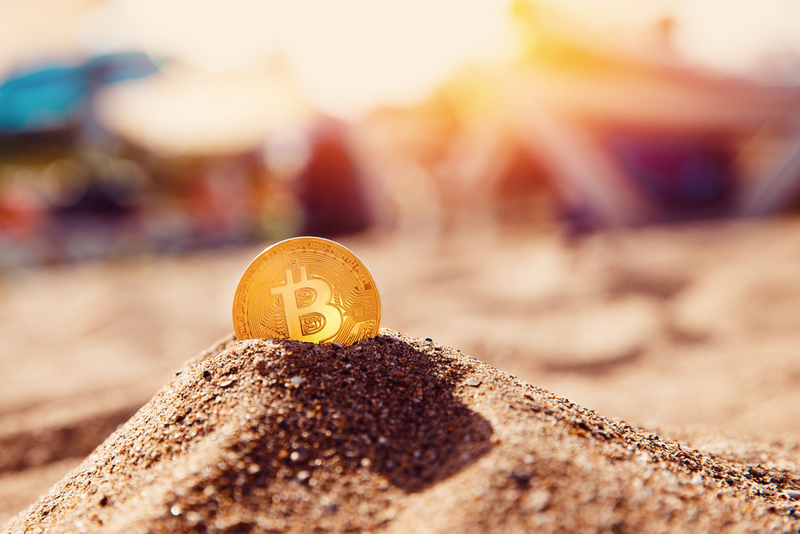 By mid-summer, it appeared that cryptocurrencies were stuck in a bad spot. The prices of all the big coins have either been going down or stagnating. The bear market has continued for months. Even Ethereum's Vitalik Buterin has shown pessimism in his own coin. Many new innovations have been sweeping through the cryptocurrency space. New blockchain startups are popping up and maintaining the public's interest in this new space. Old problems are being addressed. Most importantly, cryptocurrency is becoming more accessible than ever before. As the cryptocurrency market continues to innovate and rely less on hype, a major comeback is in the forecast for 2019. The CEO of financial giant Fidelity Investments has signaled that her company is foraying into cryptocurrencies. They are working on multiple blockchain and crypto-related products and offers. Their release is planned for late 2018. The company, which currently manages almost $2.5 trillion in assets, is garnering a lot of attention. Cryptocurrency enthusiasts are listening closely for any news from Fidelity Investments. Any information from the world's largest financial service firm getting into crypto will make waves. At the moment, there are many rumors about the firm's plans. What is known for sure is that Fidelity Investments and its CEO are very crypto-positive. Fidelity Charitable, the company's public charity, has raised over $6 million in crypto donations. They know that crypto has many wealthy entrepreneurs behind it. They also know that there is much more potential in crypto going forward. After two years marred by scandals and disappointments, the crypto space could use a boost. The interest shown by a giant in the financial industry will provide a level of legitimacy that has yet to be seen. Cryptocurrency has and always will have great potential. However, there have long been calls to move the crypto industry to the mainstream. While this has been achieved to some extent with Bitcoin, the wider market will need a push. 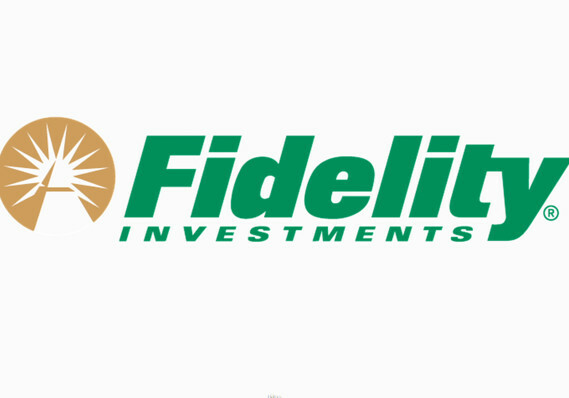 Fidelity Investments has publicly shown interest in managing a cryptocurrency fund. There have also been rumors that they are interested in creating a crypto exchange. At first, cryptocurrency was a small movement backed by a small group of people. Now, it is making leeway into many different industries and financial institutions. When cryptocurrency becomes more reachable to the average investor, it will become greater than ever. Giving individuals access to crypto through hedge funds and traditional financial services will bring about the changes that the crypto space needs. As the crypto space becomes more mainstream, the means of reaching out have been improved. Video marketing, in particular, has played a critical role in the rise of the best coins and ICOs. Why? Because videos work! 45% of people watch more than an hour of Facebook or YouTube video content per week. More than a third of all online activity is spent watching a video. Another critical statistic is the one regarding organic marketing. People are far more likely to engage with videos than they are with written content. They are more likely to share it with their friends, and they are also more likely to make a purchase after watching a video. 64% of consumers will make a purchase after watching branded videos on social media. Look online and if you have shown any interest in the crypto space, you have probably seen some crypto ads. EOS launched a massive video marketing campaign, helping them gain the extra publicity they needed. With all of these factors considered, it'll be no surprise when crypto makes a comeback in 2019. Curious in creating a video for your cryptocurrency project? That’s exactly what we specialize in! Check out our portfolio at http://kineticcuts.com/videoforico and get started working on an animated explainer for your ICO or cryptocurrency today.